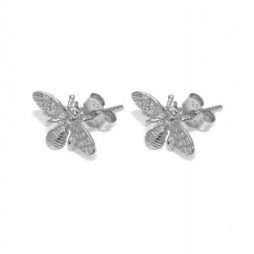 Our beautiful collection of ladies Earrings for pieced ears have been carefully hand-selected by our dedicated team just for you. 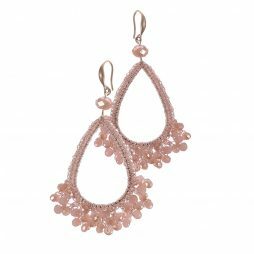 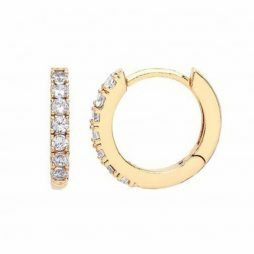 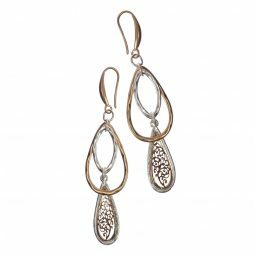 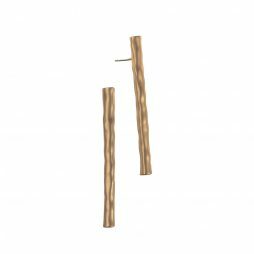 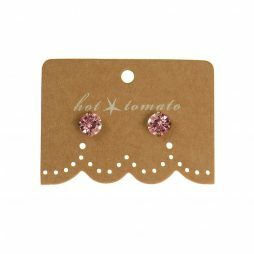 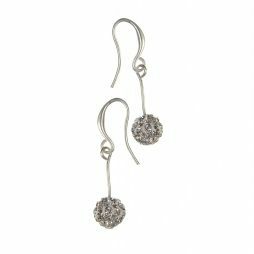 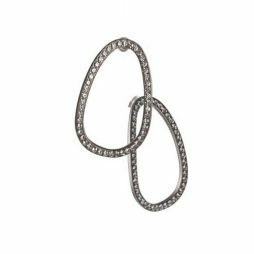 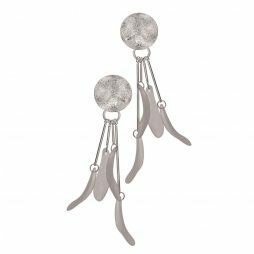 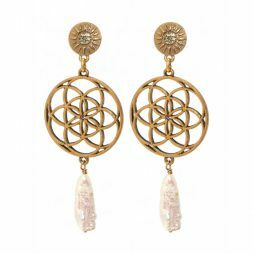 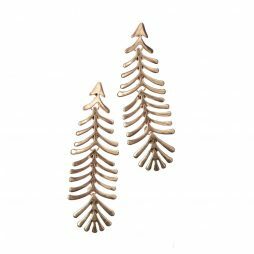 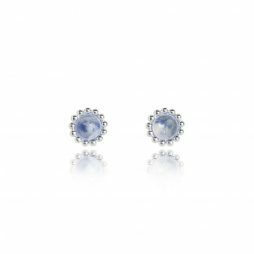 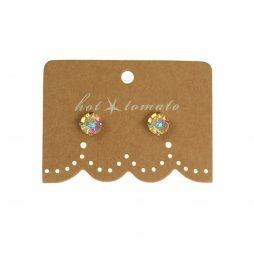 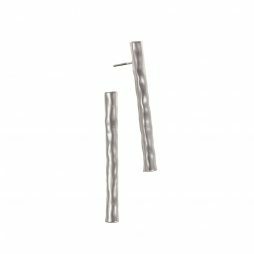 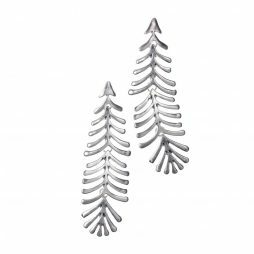 – When you buy a pair of our exquisite boutique style earrings you will be adding the perfect finishing touch to all your outfits. 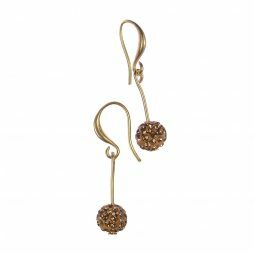 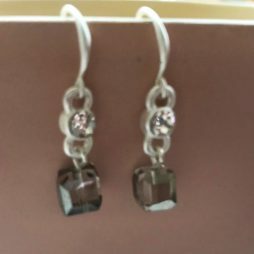 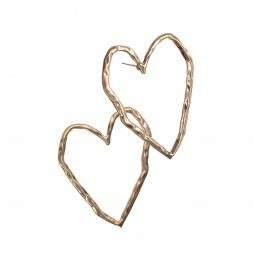 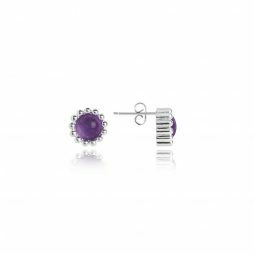 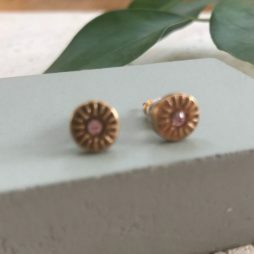 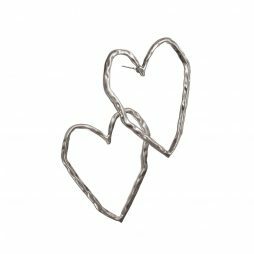 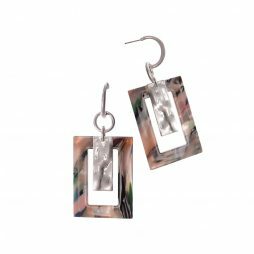 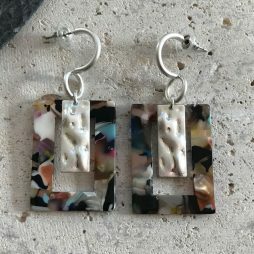 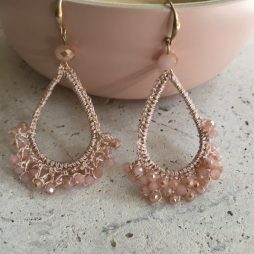 At Lizzielane we have an exciting and varied new range of earrings for you to choose from which will frame your face and show off your personal style letting you be be individual. 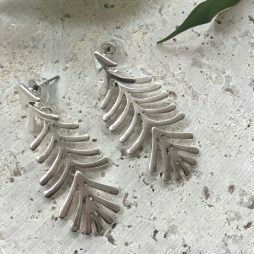 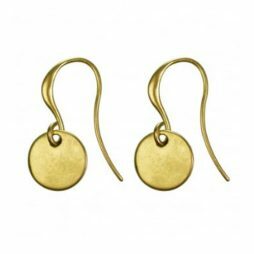 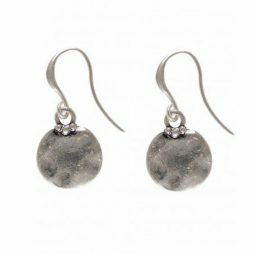 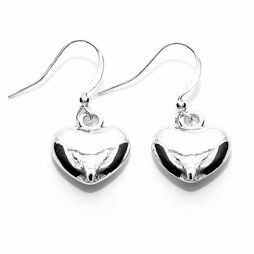 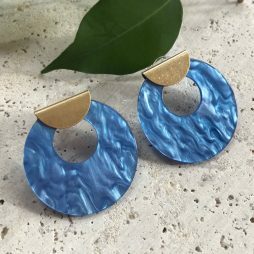 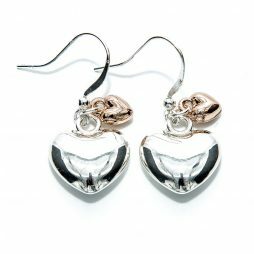 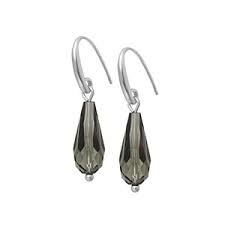 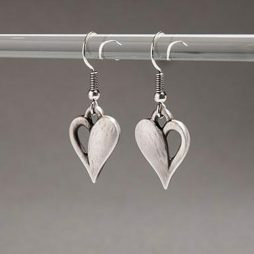 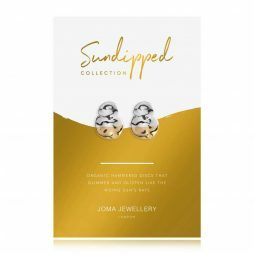 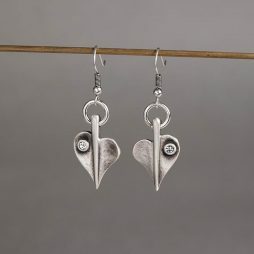 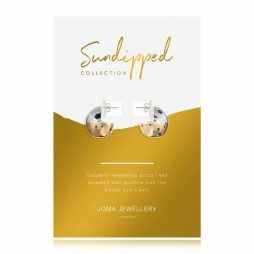 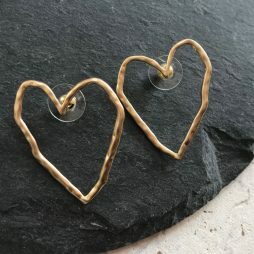 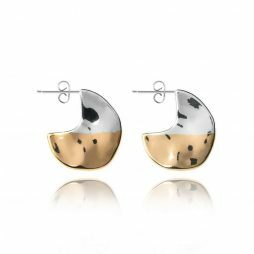 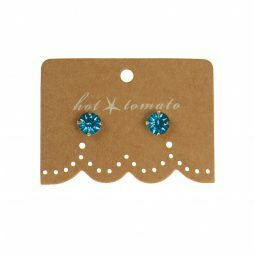 Featuring earring designs from fashion, designer and costume jewellery leading labels such as Danon, Hultquist, Tutti & Co, Pilgrim, Claudia Bradby, Hot Tomato and Vizati with new additions all the time. 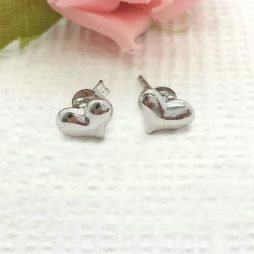 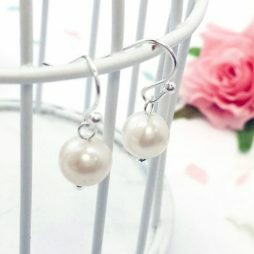 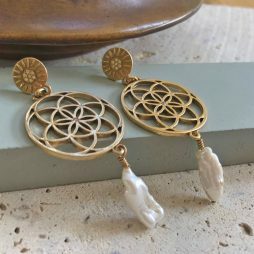 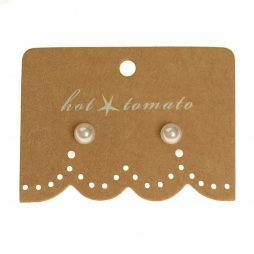 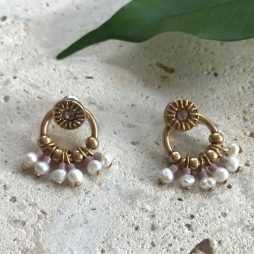 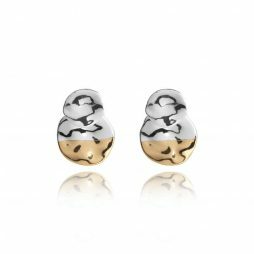 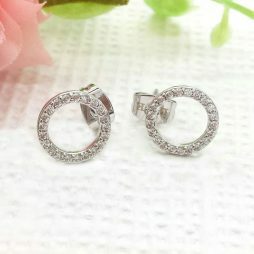 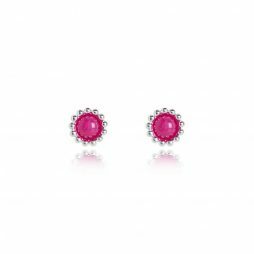 You’ll find your ideal set of earrings here, whether you are looking for stylish silver or gold earrings, classic pearl earrings, hook earrings, stud earrings, drop earrings or silver hoop earrings. 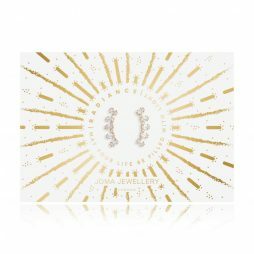 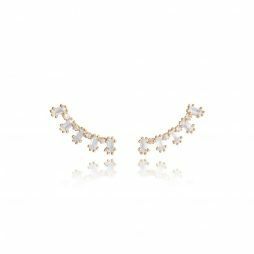 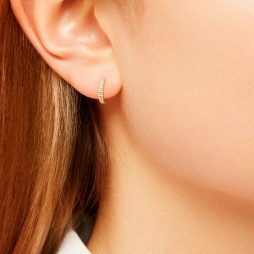 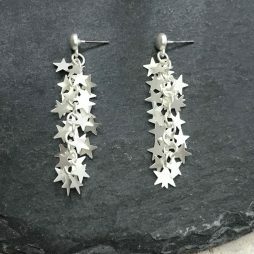 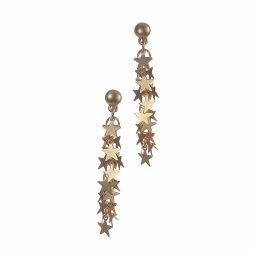 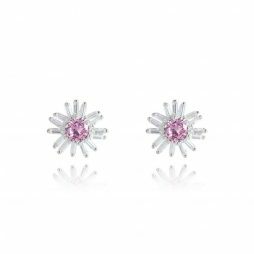 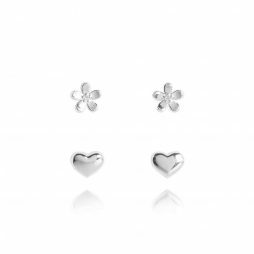 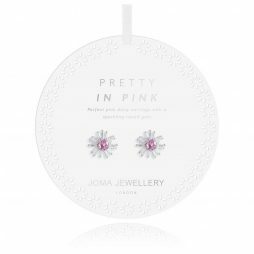 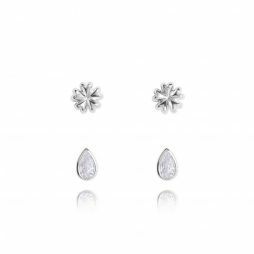 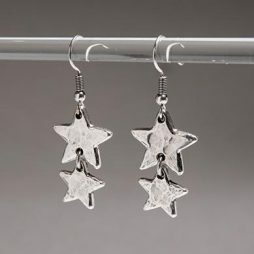 Made from sterling silver, or featuring Swarovski crystals or tastefully adorned with daisies, stars, crosses, gold or silver heart charms, our range of earrings offer something for everyone from simple styles to statement making show-stoppers. 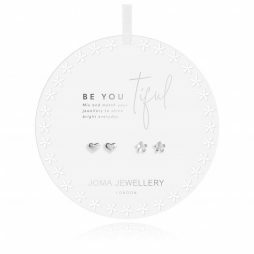 Treat yourself or a loved one today.